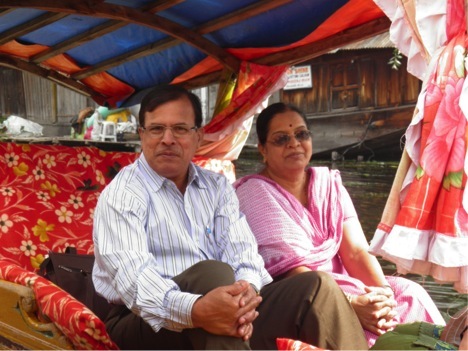 I myself, Mr.Satish Bedagkar &Mrs Geeta Bedagkar are very much thankful to KALPATARU HOLIDAYS owned & managed by Mr Makarand Deshpande for our pleasure some Tristhali yatra .We both participated in tristhali yatra ie Allahabad,Varanasi,Gaya with Ayodhya conducted during 26th Sept to 6th Oct,2018 .The entire yatra for 11 days was very much well planned by Mr Makarand n his team, he has taken care of tea breakfast ,lunch &dinner timings ,Since all of were senior citizens. 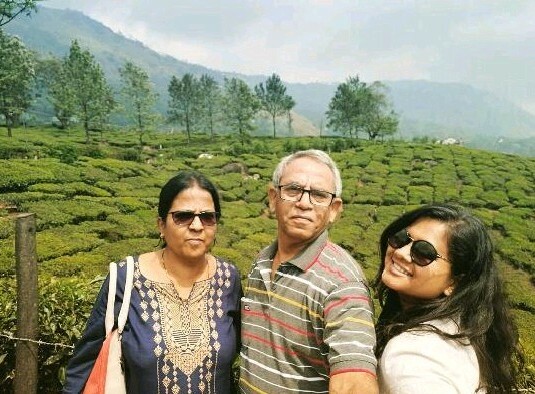 We all enjoyed the trip in the pleasant company of Mr Makarand .We express our thanks to all his team members who provide their best services to us during this yatra .We wish all the sucess to KALPATARU HOLIDAYS. 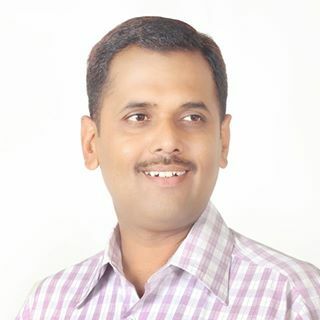 Makarand, recent Tristhali Yatra will be with us as long as we cherish it's memories. Thank you and thanks to your ever smiling staff and also thanks to all yatries who participated in trip. I wish u all success for your future projects. I would certainly opt Kalpataru Holidays for my future trips. 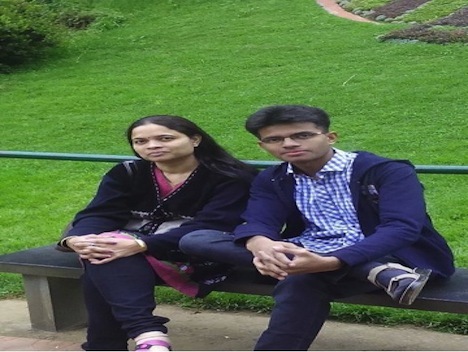 Mr & Mrs Aarti Amit Jain,Ahmednagar Kodai Tour This is our first trip with Kalpataru Holidays and we are so happy to the experience of the tour was fantastic. Overall, it was a refreshing experience & We have returned with happy memories Thanks to Kalpataru Holidays and all the best. 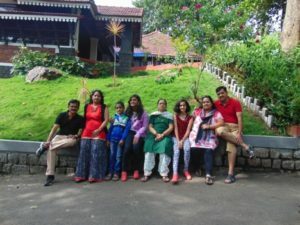 It's really important to have a great company on a journey because that is what makes the journey amazing, and we are glad to let you know that we indeed had an awesome experience with Kalpataru Holidays on our Keral Tour. 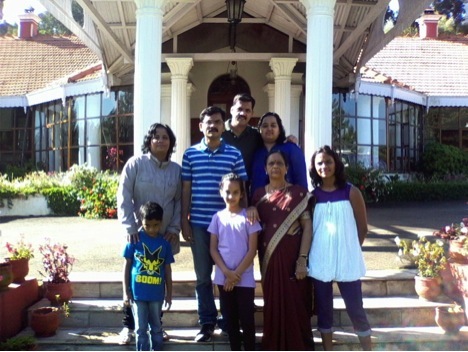 Mr & Mrs Swati Harshad Sathe Banglore-Mysore-Ooty Family Tour 14 Sept 2015 We had fabulous time in our family tour. The arrangements , Sightseeing & hotels were excellent. We wish Kalpataru holidays all the very best. 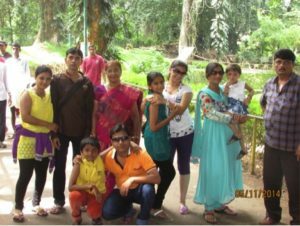 Mr & Mrs Madhuri Mukund Kshirsagar Kashmir Family Tour 7 May 2013 Our tour to Kashmir by Kalpataru Holidays. It was a memorable tour for us. It was very well arranged. Hotel accommodation was very good, neat & clean. Food in hotel & in boat-house was very-good. I look forward to have tour with you to another destination. 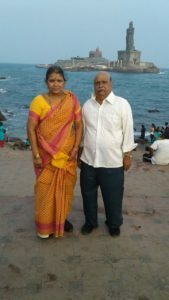 Mr & Mrs Madhuri Vijaykumar Padmane Keral This is our first trip with Kalpataru Holidays. There are many things which we can't be forgotten and the most remembered moments of the tour Fun at Kovalam beach, lunch at the lakeside at Alleppey and Mattupetty Dam Speed Boat Ride. The tour has so memorable. The food quality and hotel arrangement was excellent. There is no room for complaints. 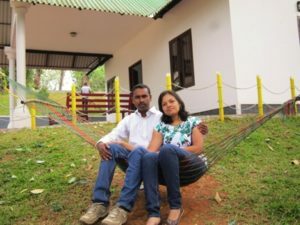 Mr & Mrs Suvarna Pinakin Mokashi Banglore-Coorg-Kabini Tour 11 Nov 2015 This is Pinakin Mokashi from Pune and just completed your Kalpataru Holidays Banglore-Coorg-Kabini. So on behalf of the Mokashi family I would like to share my tour experience with you. The tour was nicely conducted and arranged by Mr Deshpande. Here we found very healthy, homely and happy atmosphere from start to end. Thanks. Mr & Mrs Rupali Parimal Mokashi Kodai – Ooty-Mysore 3 Nov 2013 This is our first trip with Kalpataru Holidays and we are so happy to the experience of the tour was fantastic. They managed all the tourist places to be visited, safely and within time . 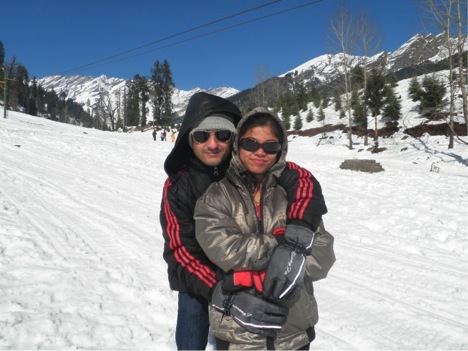 We both were part of 'Honeymoon Special tour to Simla & Manali. 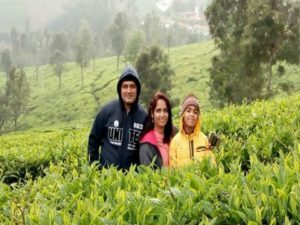 We would like to be grateful to Kalpataru Holidays for organizing such a wonderful trip and making our honeymoon so special and memorable. We have very beautiful memories which we will cherish for whole life. The tour was as expected meticulously planned and we did not really face any issues as such. 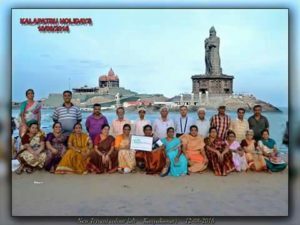 We are very much delighted to let you know that we truly enjoyed our trip with Kalpataru Holidays. 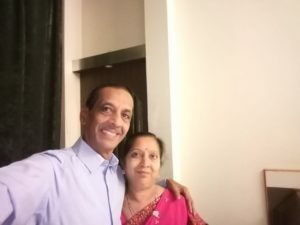 This is our first tour with Kalpataru Holidays and the experience, treatment and hotel rooms we received were remarkable. Special thanks to our tour organizer Mr. Makarand Deshpande, to help us when our Delhi – Mumbai flight was cancelled due to foggy weather. That time he was on other tour, but we never faced any problems. Due to this reason add one more day but he continuously on phone with us for solution & organized hotel room & transportation on urgent basis. Thanking you, and Best luck for your all future projects..! 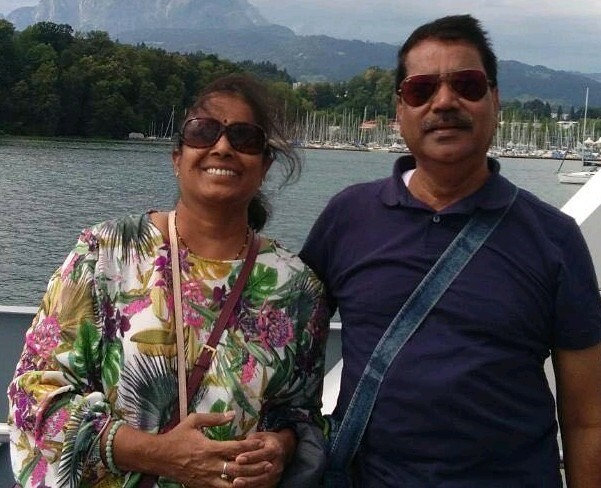 I myself, Mr.Satish Bedagkar &Mrs Geeta Bedagkar are very much thankful to KALPATARU HOLIDAYS owned & managed by Mr Makarand Deshpande for our pleasure some Tristhali yatra .We both participated in tristhali yatra ie Allahabad,Varanasi,Gaya with Ayodhya conducted during 26th Sept to 6th Oct,2018 .The entire yatra for 11 days was very much well planned by Mr Makarand n his team, he has taken care of tea breakfast, lunch &dinner timings, Since all of were senior citizens. We all enjoyed the trip in the pleasant company of Mr Makarand .We express our thanks to all his team members who provide their best services to us during this yatra .We wish all the sucess to KALPATARU HOLIDAYS. 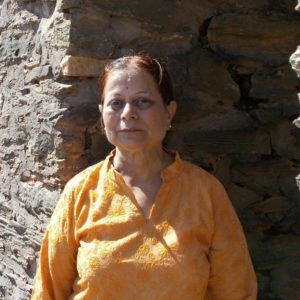 Kashmir Family Tour 7 May 2013 Our tour to Kashmir by Kalpataru Holidays. It was a memorable tour for us. It was very well arranged. Hotel accommodation was very good, neat & clean. Food in hotel & in boat-house was very-good. I look forward to have tour with you to another destination. This is our first trip with Kalpataru Holidays. 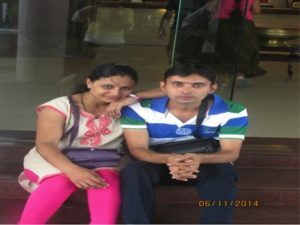 There are many things which we can't be forgotten and the most remembered moments of the tour Fun at Kovalam beach, lunch at the lakeside at Alleppey and Mattupetty Dam Speed Boat Ride. The tour has so memorable. The food quality and hotel arrangement was excellent. There is no room for complaints. Banglore-Coorg-Kabini Tour 11 Nov 2015 This is Pinakin Mokashi from Pune and just completed your Kalpataru Holidays Banglore-Coorg-Kabini. 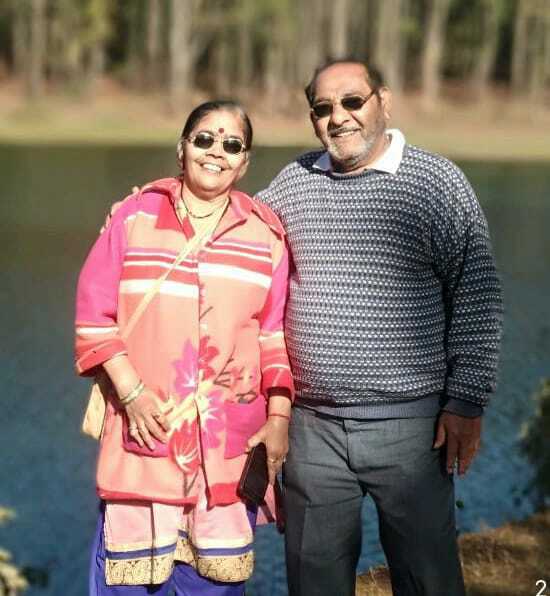 So on behalf of the Mokashi family, I would like to share my tour experience with you. 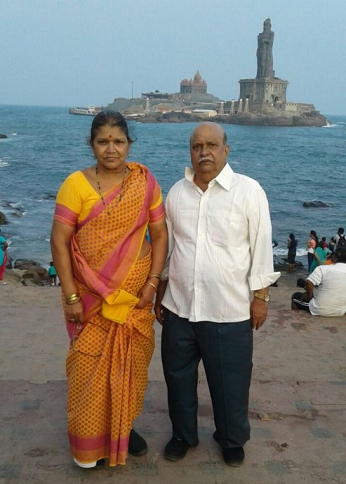 The tour was nicely conducted and arranged by Mr.Deshpande. Here we found very healthy, homely and happy atmosphere from start to end. Thanks. 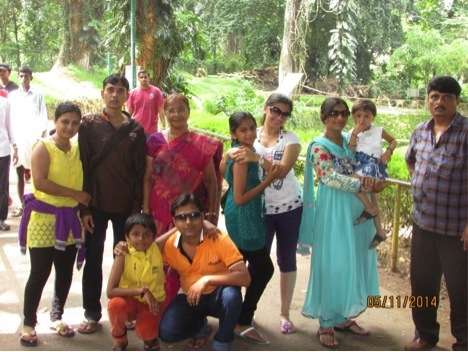 Banglore-Mysore-Ooty Family Tour 14 Sept 2015 We had fabulous time in our family tour. The arrangements , Sightseeing & hotels were excellent. We wish Kalpataru holidays all the very best. Kodai Tour This is our first trip with Kalpataru Holidays and we are so happy to the experience of the tour was fantastic. 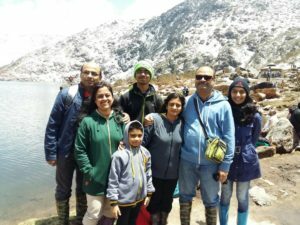 Overall, it was a refreshing experience & We have returned with happy memories Thanks to Kalpataru Holidays and all the best. 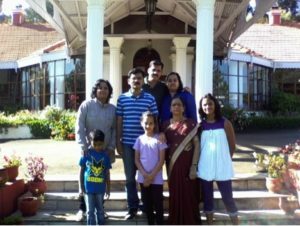 Kodai – Ooty-Mysore 3 Nov 2013 This is our first trip with Kalpataru Holidays and we are so happy to the experience of the tour was fantastic. They managed all the tourist places to be visited, safely and within time .